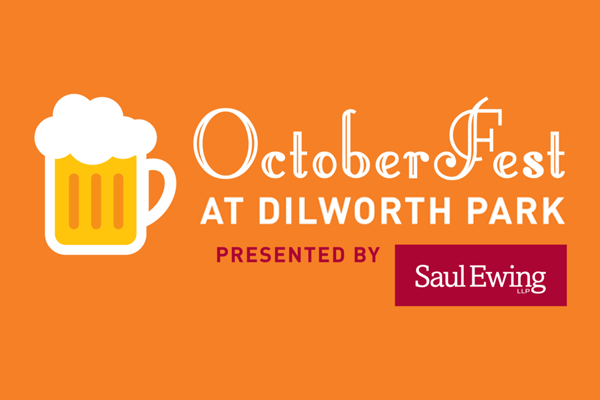 This fall festival will fill the park with a series of fun activities & games, plus a social 21+ Saultoberfest Beer Garden by Rosa Blanca Café. 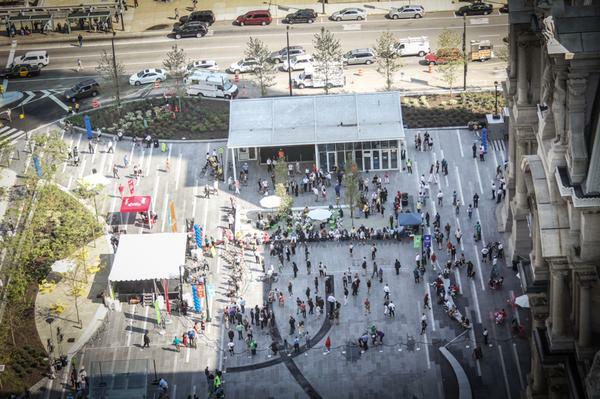 A variety of vendors, great food and plenty of beer, DJs & live music will spice up this party. Well-known and respected Philly DJ from illVibe Collective, who plays different styles including funk, soul and hip-hop. Philadelphia based singer staying true to the soulful musical tradition, captivating audiences far and wide with a trademark sound that is rooted in rock and peppered with alternative, and afrobeat influences. Gifted and world-traveled trombonist steeped in the tradition of jazz and Philadelphia soul. With a sound as rich and diverse as his native São Paulo, XANDE (shun-ji) CRUZ adeptly blends urban and traditional colors and sounds together in a soulful way like none other. Just Sole: Street Dance Theater uses Street Dance and Theatrical principles as their mediums to inspire, empower, and share their life stories. Singer/Songwriter hailing from North Philadelphia whose beautiful and innovative music is a pure and genuine combination of soul and folk. Alternative RnB artist, Philadelphia New Girl and DMV Native Kriss Mincey beautifully blends her jazz-infused style with a touch of contemporary edge. Founder and presenter of Philly’s flavorful Making Time events which have hosted performances featuring different bands from all around the world. Myrrias patiently build layers of intertwined rhythms and melodies, as each band member complements the group’s high-end shimmer. Vibrant 5 piece Philly Indie / Dream Pop who have crafted buzzing and dreamy songs served up with spacey, stretched-out vocals between the blissful, fuzzy guitar riffs. Emerging and aspiring singer-songwriter whose diverse talent displays through her non traditional electro-pop and neo soul music. Popular Philly band that successfully blends dance-able percussion rhythms and synths with signature vocal styles, gaining notoriety while touring venues across North America. Presented by Major League Bocce. Grab your friends and get a social game of bocce and corn hole going while hanging outdoors in the crispness of a fall afternoon.